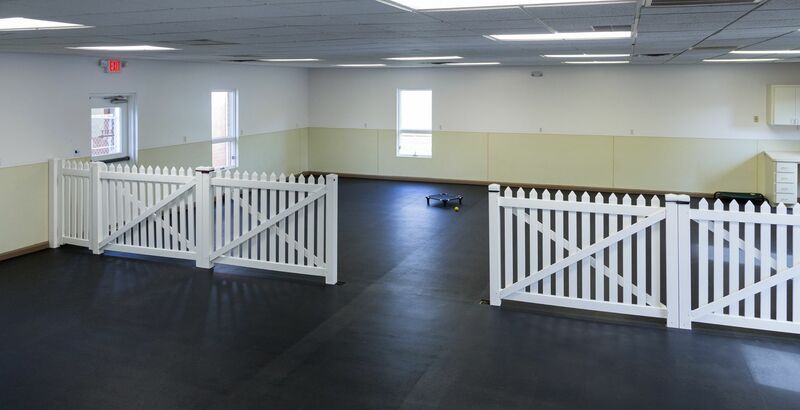 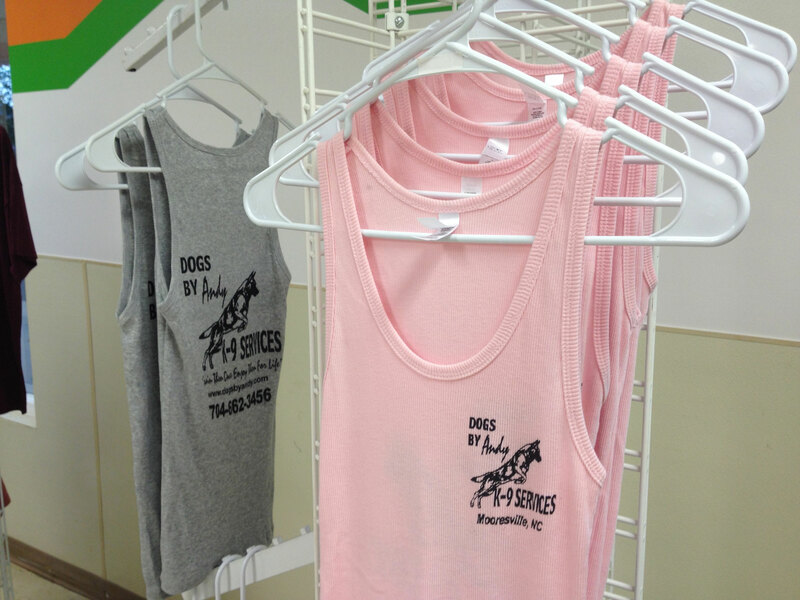 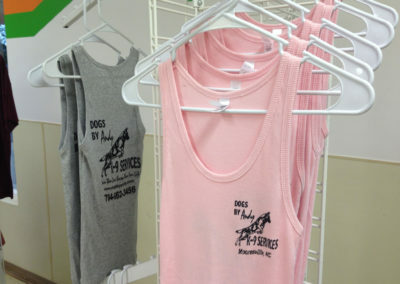 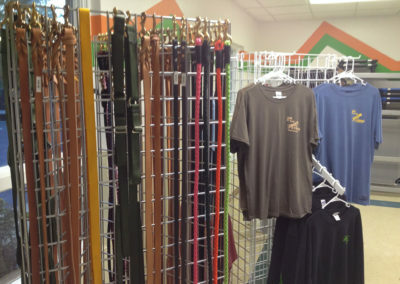 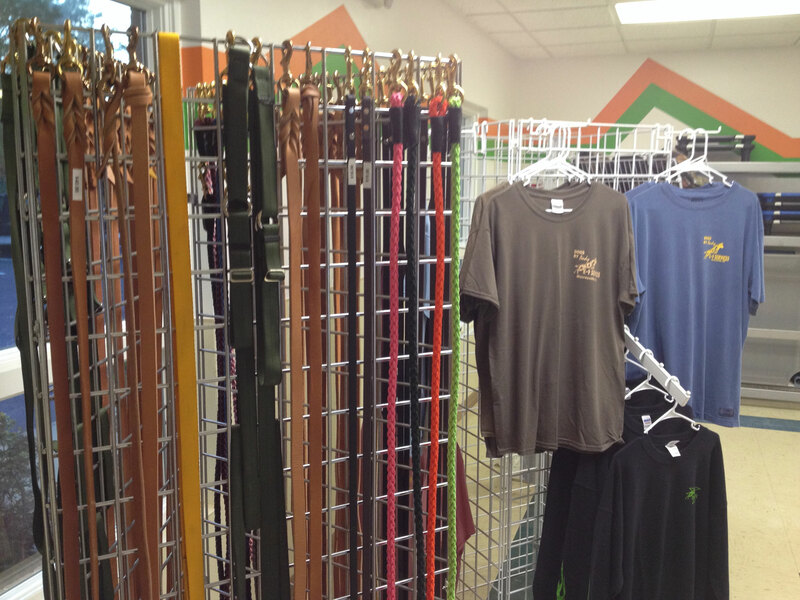 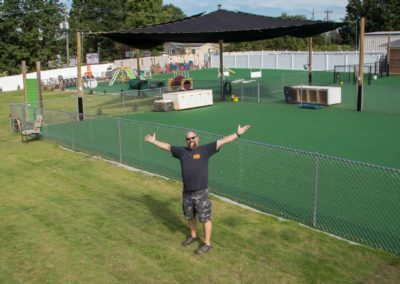 Dogs By Andy Kennel & Training Center was specially designed by Master Trainer Andy Hanellin with boarding rooms, separate dog training areas, a puppy play area and indoor training rooms. 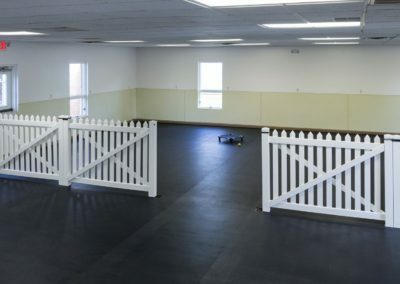 Our facility is safe and secure, with 24-hour video monitoring, fire suppression and a full sprinkler system, as well as a state of the art security system. 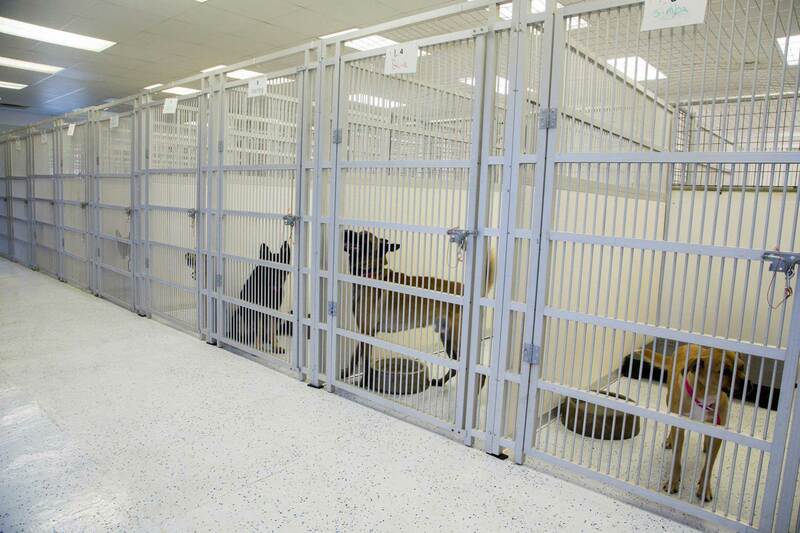 Our year-round climate controlled buildings ensures your pet stays comfortable at all times. 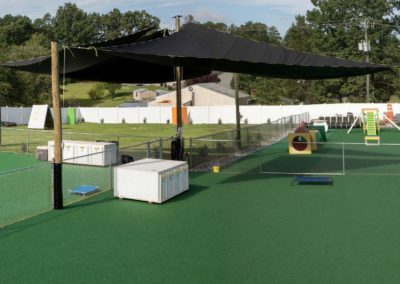 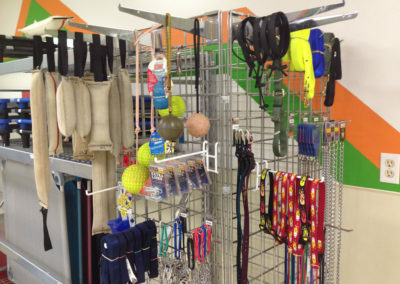 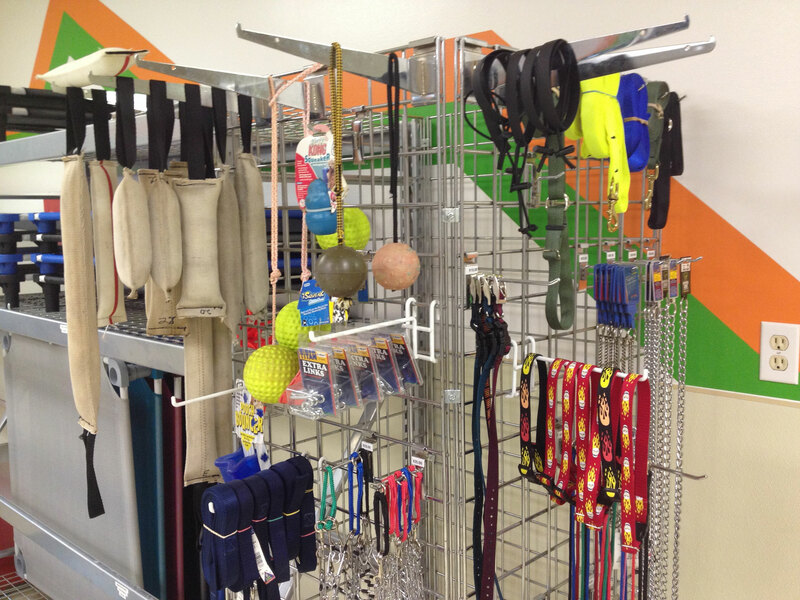 Our entire facility was designed by professional dog trainers to ensure a safe, fun and clean environment for your pet so you can go on your way and trust your pet with us. 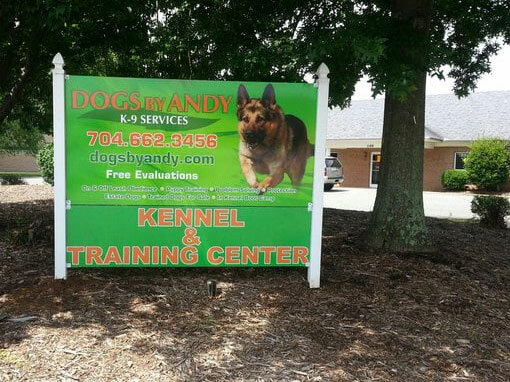 Andy and his staff are full-time, professional dog trainers. 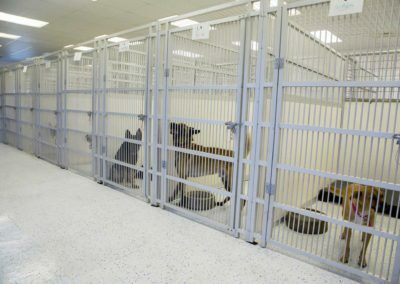 They train dogs for a living, not as a hobby. 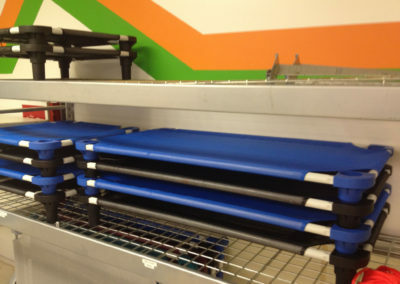 They take their work very seriously and get fantastic results!